Our comprehensive parts department carries a significant stock of genuine Crewe and Rolls-Royce and Bentley specialist manufactured spares, we can genuinely state that the parts now available to us make Rolls-Royce & Bentley Motor Cars the best parts supported cars in the world. As well as small service items, body panels and major suspension parts, we also stock a number of now obsolete Rolls-Royce & Bentley spares and a small selection of used parts to keep your car on the road. If for any reason we cannot find the spare parts you need, we can often manufacture them to match your cars specific needs. 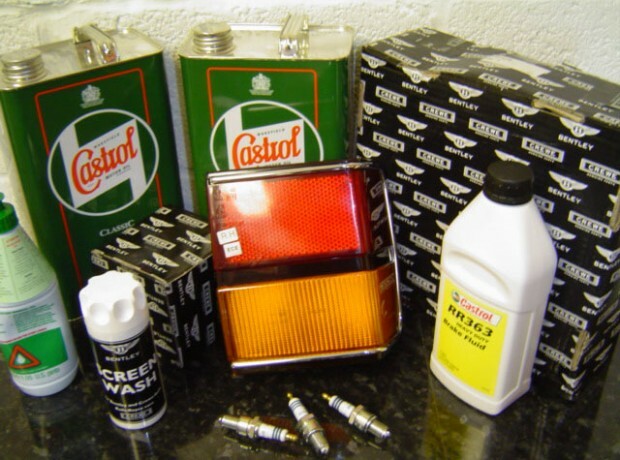 As well as stocking a broad range of Bentley accessories and spares – including branded clothing, workshop manuals and part books – we are also a stockist of Castrol Classic Oil. 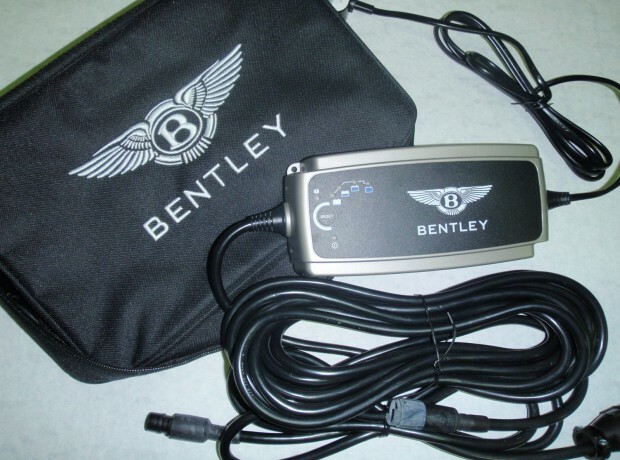 We hold all the correct specification oils and lubricants for all models of Bentley and Rolls-Royce motor cars. Our parts department runs efficiently to supply quality parts in good time to assist our own work shop and our clients’ needs for quality parts at affordable prices. 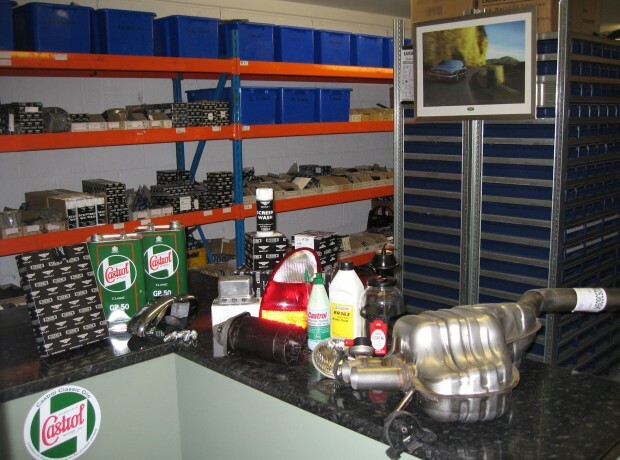 Should you be visiting to collect parts we request that you call ahead to advise us of what you need so we can check our stock to ensure we are in a position to serve you upon your arrival. Using secure payments via the majority of major credit cards and reliable couriers, we are able to dispatch parts throughout the world to owners and trade customers. Contact us today to discuss your requirements and see how we can help.